Former echo/Ticketmaster executives Tawn Albright, Kevin Brown and Joe Kustelski have formed sponsorship agency Rockhouse Partners, which officially launches today (2/2) with a full slate of clients. The Nashville based company will focus on connecting sponsor brands to consumers in the music and sports industries through digital marketing strategy, online/offline activation programs, and new digital products, along with data aggregation and analysis. In addition to Rockhouse Partners’ initial clients, the company has formed partnerships with Nashville entities including American Songwriter magazine and email marketing firm Emma; along with Austin-based design/development shop Smith & Robot. Co-founders Albright, Brown, and Kustelski bring to Rockhouse Partners over 40 years combined experience in technology, digital media, consumer products, ticketing, live entertainment, artist management, promotions, start-ups, advertising, and Fortune 500 brands. 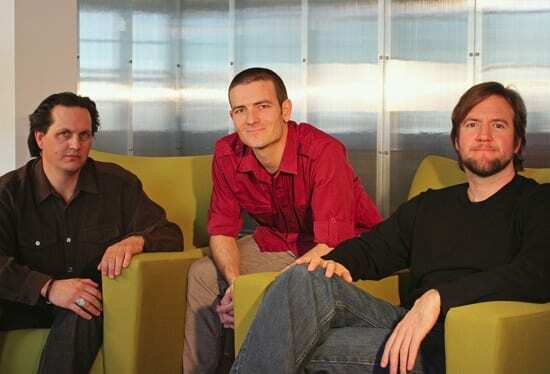 The trio met at Echo, Ticketmaster Entertainment’s digital marketing firm, where Albright served as CEO, Brown led Strategic Marketing, and Kustelski was Vice President of Product & Technology. While collaborating at Ticketmaster/Echo, the Rockhouse Partners founders fine tuned their eye toward data by managing 15 million consumer database relationships, 200,000 paid fan club subscriptions, one million mobile fan records, and more than $25 million in ticket sales annually. Contact Rockhouse at hello@rockhousepartners.com or 615-772-4326. 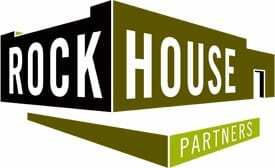 The Rockhouse offices are located at 2120 8th Ave. S., Nashville, TN 37204.